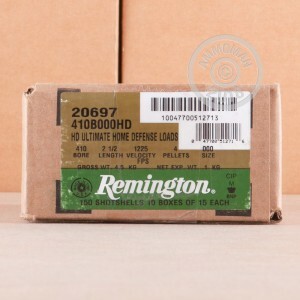 Remington Ultimate Home Defense is one of the top defense ammunition lines on the civilian market. 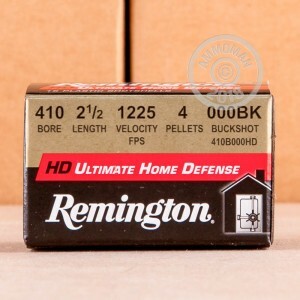 Loaded up with 4 Pellets of 000 Buckshot each, these 2-1/2" 410 Bore shells mean business! 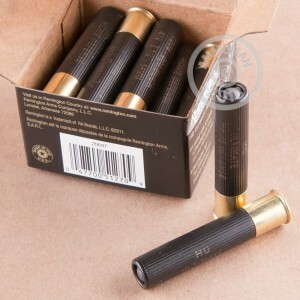 These rounds are perfect for protecting your home with a Taurus Judge.